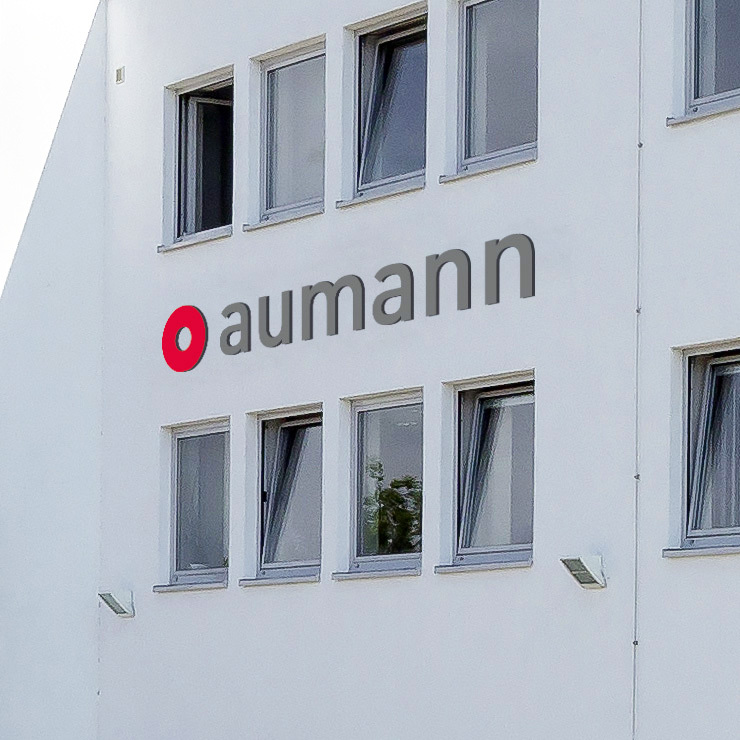 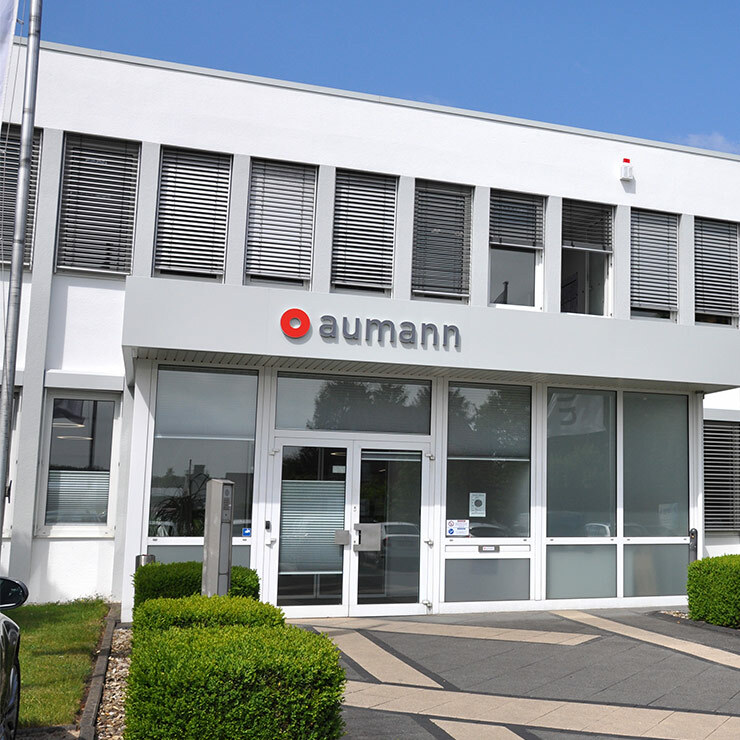 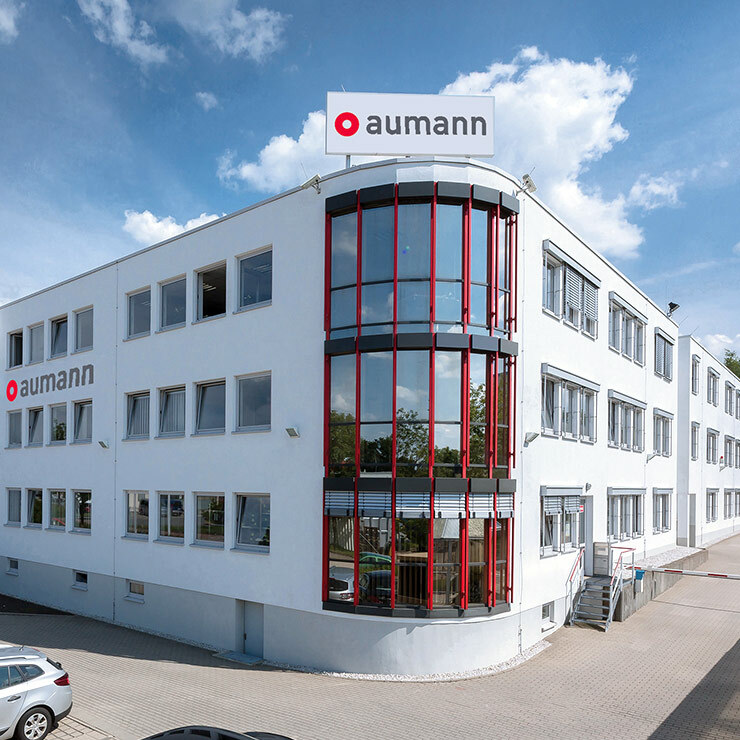 Aumann provides highly automated manufacturing solutions for battery boxes. 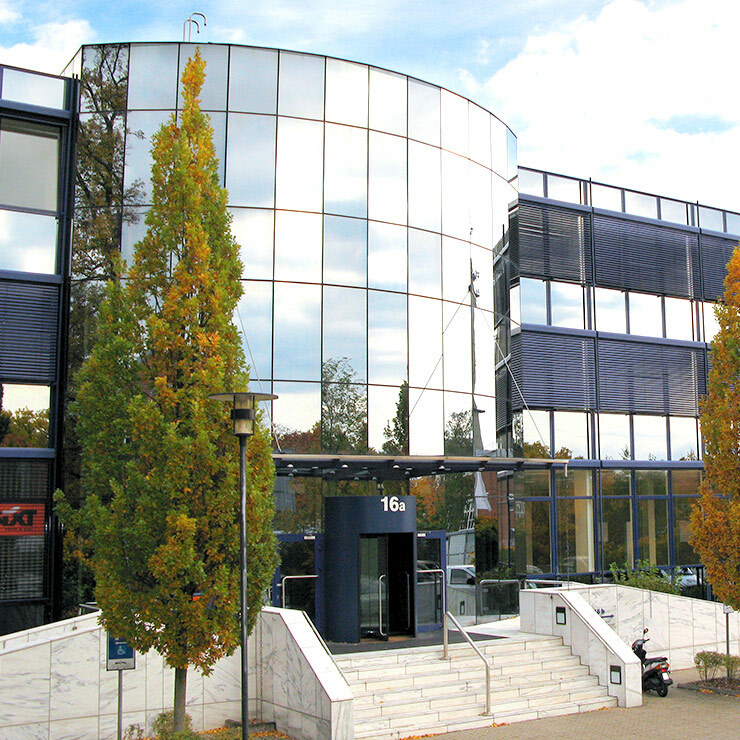 Our core expertise is in process knowledge in the subjects of welding, automation and handling. 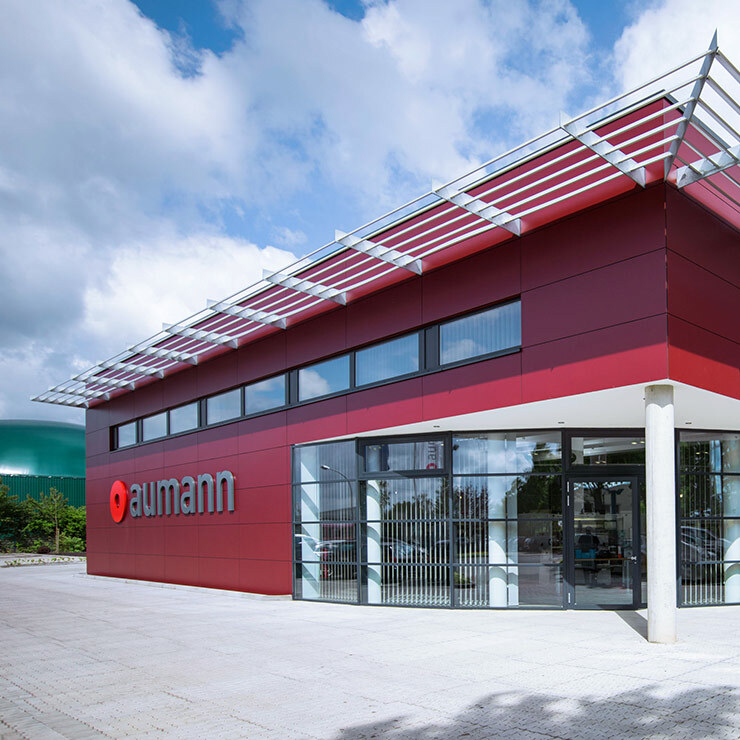 We also specialise in providing solutions for downstream, end-of-line processes. 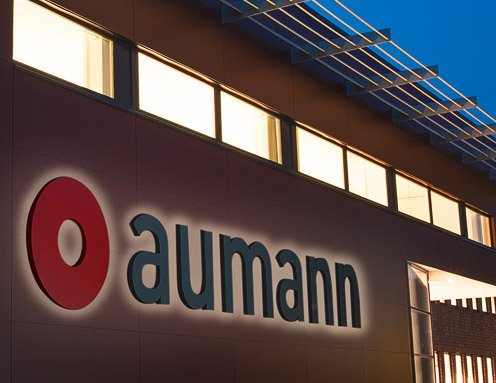 Aumann is experienced in sophisticated fixture design, various component geometries, and realizes maximum weld quality. 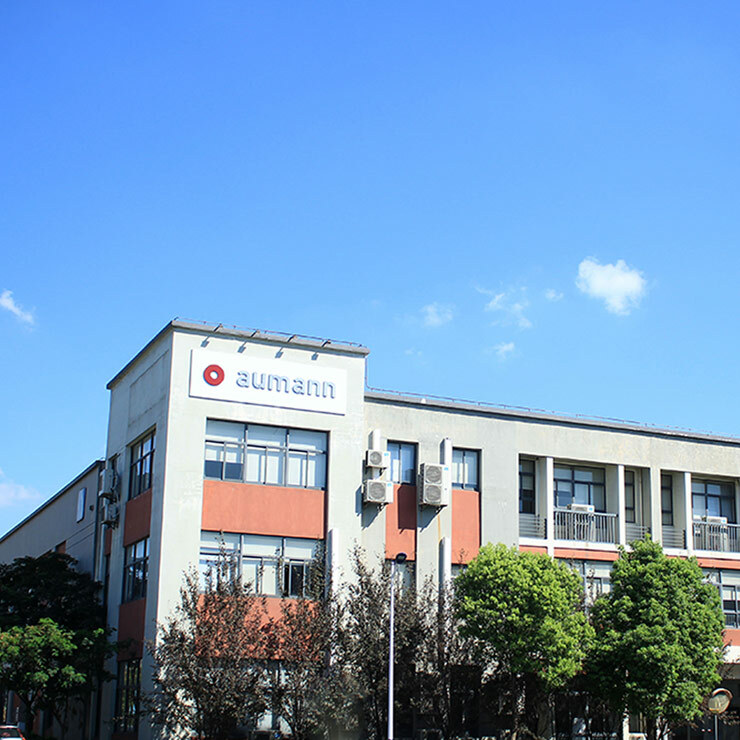 We develop the ideal conceptual design through the use of innovative simulation tools.